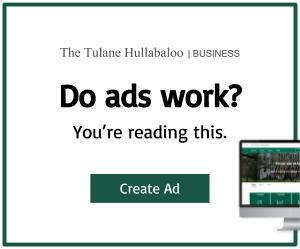 The team most definitely did not make it easy, but this past weekend, Tulane football obtained bowl eligibility with a win over the United States Naval Academy. 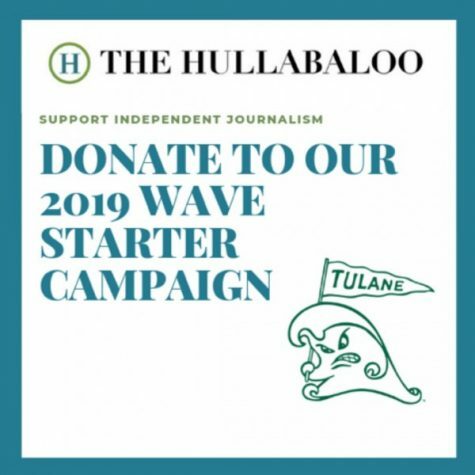 This sixth win of the season will give the Green Wave the its first opportunity to compete in a bowl game since its appearance in the 2013 New Orleans Bowl. The Wave, while holding a 21-3 lead over Navy at the half, had to push its way back into the game after a surge of Navy offense tied and eventually gave the Midshipmen the lead in the fourth quarter. 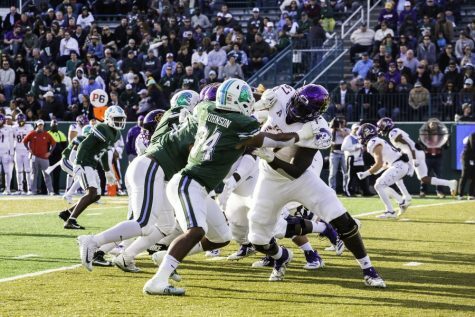 To Navy’s dismay, the Green Wave responded masterfully on a 71-yard scoring drive. Quarterback Justin McMillan, who completed the drive with a 26-yard pass to sophomore Jaetavian Toles, asserted that the seniors’ resolve proved pivotal on this final possession. Following the touchdown, the Green Wave still trailed by one point. Instead of tying the game and forcing overtime with an extra-point kick, coach Willie Fritz elected to attempt and successfully completed a two-point conversion, which provided the team its one-point, game winning margin. Fritz noted after the game that he inquired with Troy Dannen, Tulane’s Ben Weiner Director of Athletics, before calling such a risky play. Although the call subjected the outcome of the Green Wave’s entire season to one play, it was a call that ultimately came with great reward. Grab your bowling shoes New Orleans, it is time to hit the lanes. Which bowl will the Wave hit? That we do not yet know. Stay tuned, the excitement of bowling season is only just beginning to mount.